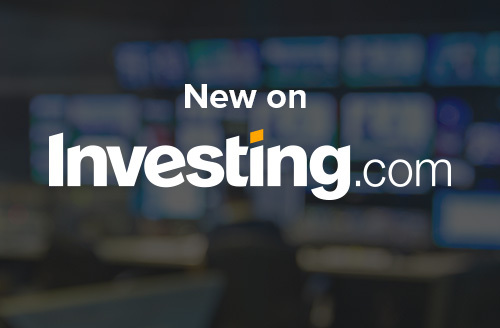 In a major upgrade to the Investing.com news section, we are now carrying news from Reuters on nine language editions, alongside our own in-house news coverage. Reuters news will be available to readers of the English, Russian, German, French, Spanish, Italian, Brazilian and Arabic language editions. The addition of Reuters news will allow us to offer you more comprehensive coverage of the latest international breaking news and events, and their impact on the global financial market and is in line with our aim of becoming a ‘one-stop shop’ for traders and investors. You will also be able to view Reuters videos in our newly-launched video section, which covers breaking news and current affairs from around the world.